A new natural gas engine developed by Scania for power generation can use a completely natural, sustainable and renewable fuel source: waste. The most cost-efficient and sustainable production comes from a mixture of gases created by the breakdown of organic matters in liquid waste, sewage sludge and food waste. “This new gas engine is ahead of the curve. We hear more and more from our customers that they are interested in this type of engine and in renewable fuel sources. 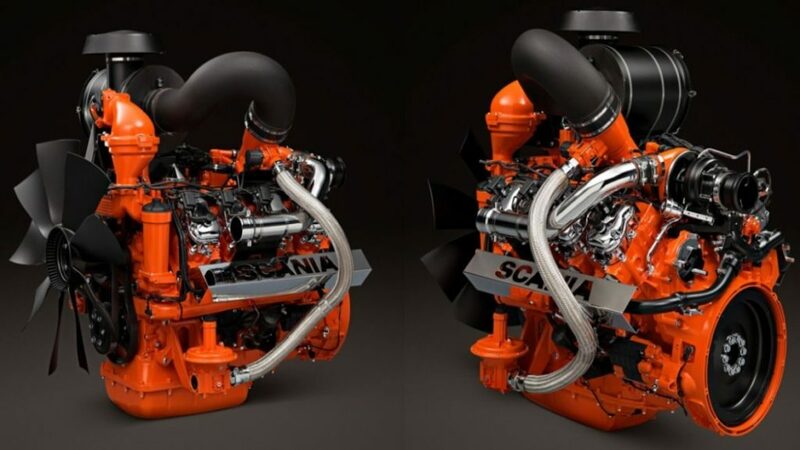 We are starting to see an increased interest in gas engines across the world, especially in Brazil and Russia,” said Hans Petersson, Global Product Manager Power Generation, Scania Engines. “This engine is another step towards meeting Scania’s sustainability goals. While customer demand for biogas engines hasn’t fully taken off yet, our customers will learn more about the benefits of this type of engine and in the meantime, we will continue to refine it; perhaps in collaboration with some key customers,” added Petersson.